Magna's plant in Austria is nearing full capacity as the company plans to the Jaguar I-Pace, shown. LJUBLJANA -- Canadian-based Magna International has submitted a plan to potentially invest up to 1.24 billion euros (CDN $1.77 billion) in Slovenia to open a car plant, the Slovenian government said. "The final goal is the establishment of an entirely functional car plant in Slovenia with capacity of 100,000 to 200,000 vehicles per year," the government said in a statement on Thursday. It said the proposed investment would be in four phases, without giving a timeframe or any indication of when a final investment decision might be made. Magna said in January it would build a new paint shop in Slovenia, creating around 400 jobs. A spokesman told Reuters on Thursday that this investment had been confirmed, but did not comment on the rest of the plan. Magna said in December it was considering building a new plant in Europe as its Austrian factory runs out of capacity. Slovenia's center-left government is eager to attract more foreign investment to reduce unemployment and boost growth. The government said on Thursday it would provide a total of around 25 million euros of financial support to three industry investment projects, including Magna's. It awarded 18.6 million euros to Magna and 5.7 million euros to Japanese electrical equipment firm Yaskawa, which is building a new robot factory in the country. The government also announced 580,000 euros (CDN $831,000) for a Slovenian unit of British engineer GKN for a new production line of car parts for Mercedes and Volvo cars. Magna currently builds the Mercedes G class and the BMW 5 series in Austria, according to the Automotive News Europe Guide to European Assembly Plants. 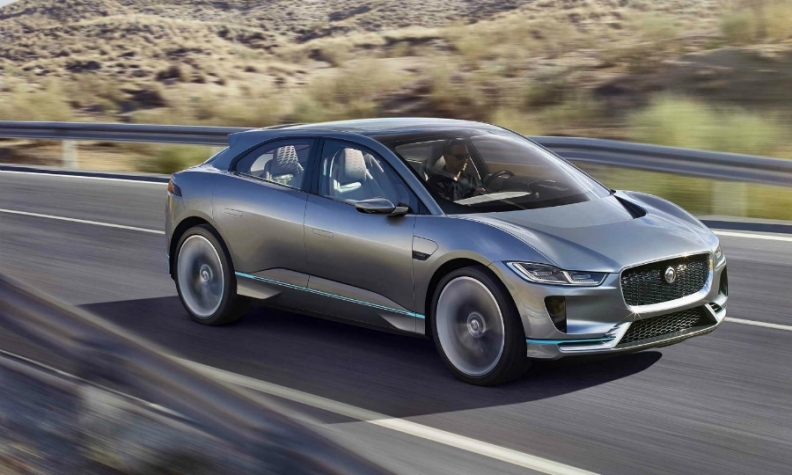 Jaguar Land Rover has signed a contract with Magna to build two vehicles in Austria and in November, JLR CEO Ralf Speth told Automotive News Europe that the company will build its forthcoming I-Pace full-electric crossover with the contract manufacturer. Sales of the EV are slated to begin in the second half of 2018. Production plans for another JLR model are expected to be announced later this year.